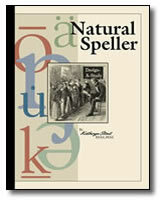 Author: Kathryn L. Stout, M.Ed. & Richard B. Stout, B.S.Ed. Movies/Films sold separately. The required movies/films are not sold by Design-A-Study. Consult your public library or a rental/streaming service like NetFlix, Amazon Prime Video, Vudu, etc. Interested in Movies As Literature but want to see how the lessons work? 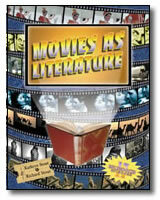 Purchase one and receive a $5 coupon towards the purchase of the Movies As Literature (print or digital) book. Coupons cannot be stacked. 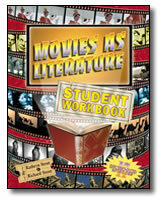 All individual lessons come with the Getting Started section of Movies As Literature, the specific lesson purchase with Student Lesson and Teacher’s Guide, as well as, the Glossary and Plot Summaries for each movie featured in the complete Movies As Literature book.